Many players are outraged that two pros who were caught cheating are allowed to compete in the tournament. The 2018 Hearthstone All-Star Invitational kicked off this week in Taiwan. Since there are so many popular players involved this is usually a heavily discussed topic within the Hearthstone community, and this year is no different. 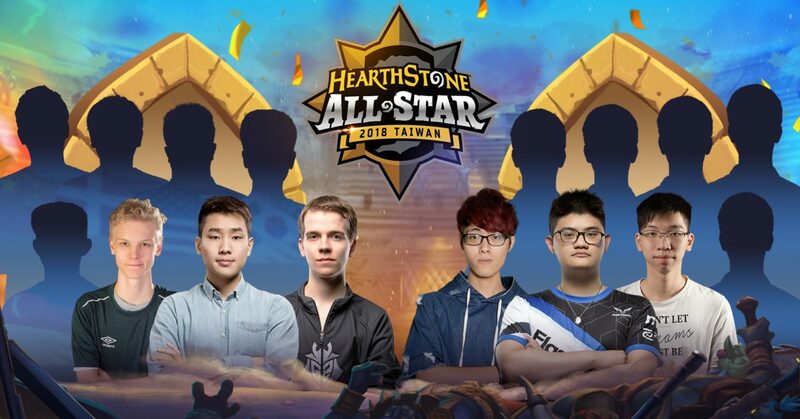 Unfortunately, however, much of the buzz surrounding this year’s All-Star Invitational isn’t due to the excitement of watching former champions compete. Instead, many players are outraged that Blizzard is allowing two pros who were recently caught cheating to participate in the tournament. Luo “roger” Shengyuan and “Shaxy” were both players for Chinese Taipei during the Hearthstone Global Games. During the event, Chinese Taipei defeated Singapore, but were disqualified from the event for cheating shortly after. Taipei uploaded a video of their game play after the match that proved they were cheating, according to a statement released by Blizzard. Though Blizzard didn’t indicate where the video was uploaded, they did note that while reviewing the video and taking in-person statements from the players, the Hearthstone Esports team determined that members of Chinese Taipei had used the delayed tournament broadcast to aid their decision making during the game. 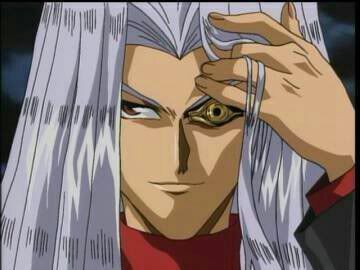 Remember how Pegasus could see the cards Yugi had in his hand during the first season of Yugioh? The Taipei team was using the delayed broadcast so they could make note of what cards their opponents had in their hand. Blizzard noted that this behavior is prohibited in Hearthstone tournament rules under section 7.11a. This behavior is commonly referred to as stream sniping. After Blizzard discovered the cheating, the decision was made to advance Singapore in the tournament instead of Taipei. The Hearthstone team figured out how Shaxy was cheating after he answered a question from a teammate in the video they uploaded. He was asked how he knew his opponent didn’t have a certain card, and responded by saying he seen that it wasn’t in his opponents hand by using Blizzards dynamic viewing tool on their stream. The only punishment the players received was being disqualified from the tournament and stripped of any cash prize available, even though last place also gets a cash prize. Many players felt their punishment was not enough due to the punishment given in other sports. 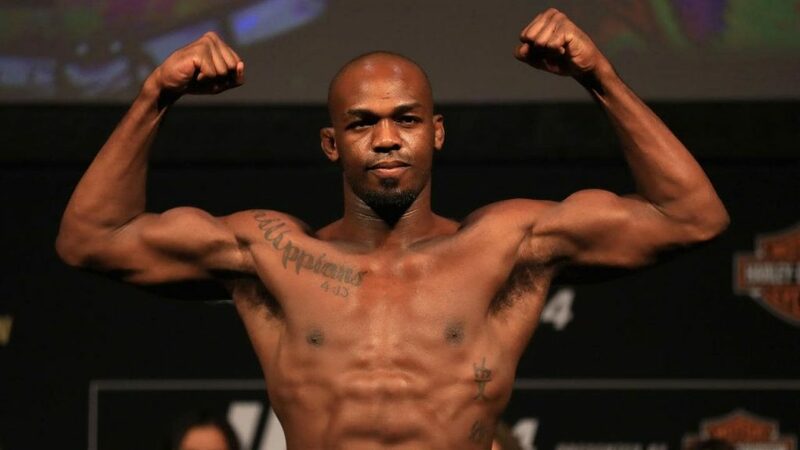 When players are caught cheating in MMA, football, or basketball, they are generally fined and suspended. One could argue that cheating in these games is far different than Hearthstone because cheating usually comes in the form of performance enhancing drugs. Since the Hearthstone players cheated in a way designed to benefit them in a singular instance, not the entire season, it does create a bizarre situation with regard to how they should be punished. After it was announced Shaxy and Roger would be competing in the All-Star Invitational, many players took to Twitter and Reddit to express their displeasure. The overwhelming opinion on Reddit seems to be that Blizzard needs to develop a better system to punish cheaters. Players feel as if Blizzard is knowingly promoting people who have cheated at the game, and it’s unfair to the player base as a whole. Members of the Hearthstone Subreddit also claim Shaxy and Roger were caught win-trading on stream, and if this is true it creates even more reason for players to feel disenfranchised and outraged. Win trading is an activity where players either use multiple accounts or convince people they know to lose to them in order to boost their skill rating. Hopefully moving forward into 2019 Blizzard will listen to the community feedback and come up with a better way to make Hearthstone a fair playing field for everyone.